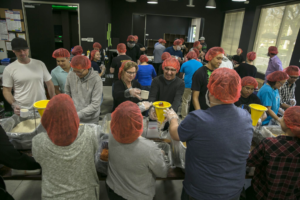 IRVINE, Calif. – The Razer Irvine Team hosted a meal packaging event this week in collaboration with Rise Against Hunger that created 10,152 meals in less than 2 hours. 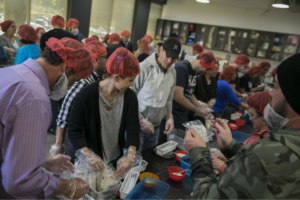 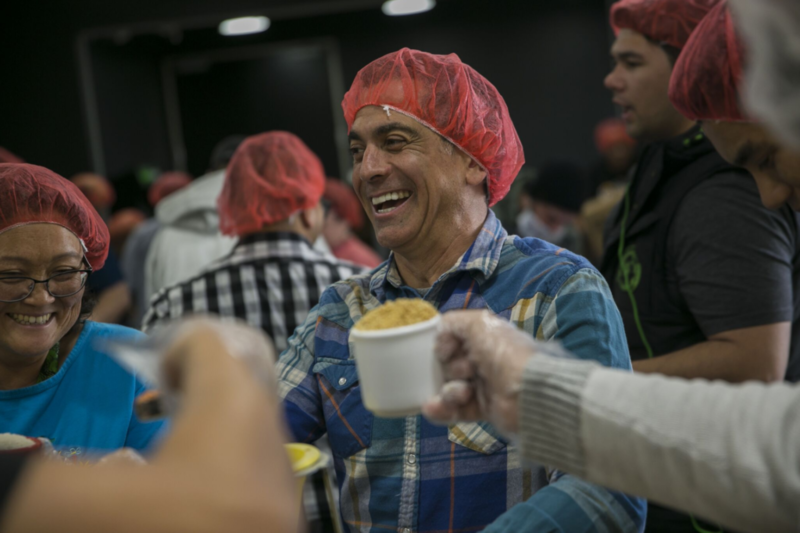 Over 40 team members worked together to create meals for the less fortunate. 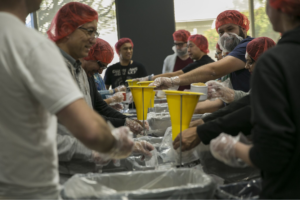 A testament of strength and diligence, the Razer Irvine Team was more than willing to rise to the challenge and fight against world hunger.